Graduated from UCSI University with a Bachelor of Music in Violin Performance in the year 2009. 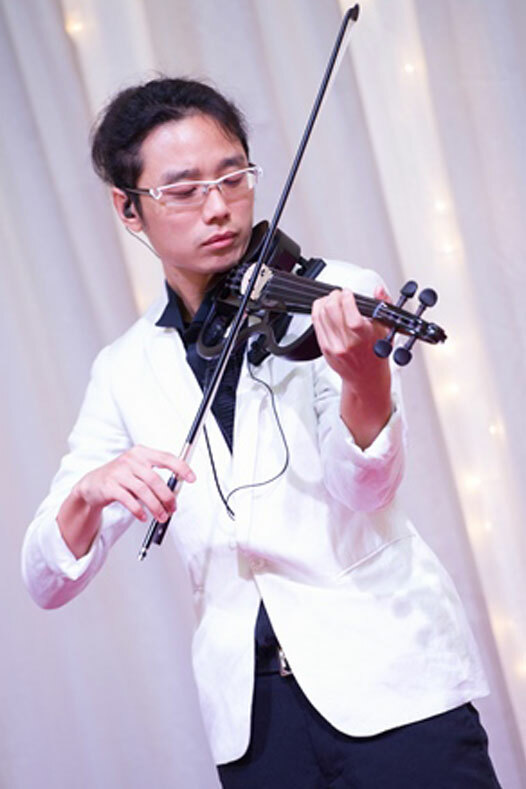 A former Orchestra RTM violin player, he is active for wedding, private events, and corporate functions performing. The electric violinist performing in Rootz Club and the Jazz Quartet in KLCC. He also performs with the Orchestra RTM, National Symphony Orchestra and local award ceremonies alongside famous artists like Dato Siti Nurhaliza, Shila Amzar, Jamal Abdillah, Sheila Majid, Yuna and Wings.